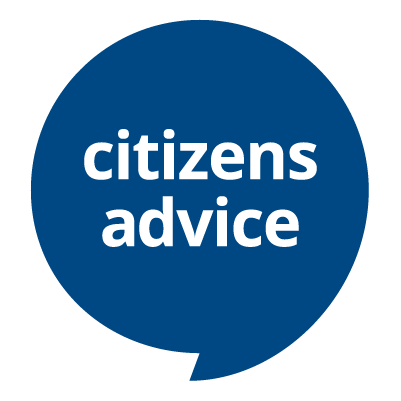 What you need to know about "Getting your own accommodation"
You can leave home once you are 16 without needing permission from your parent or carer. 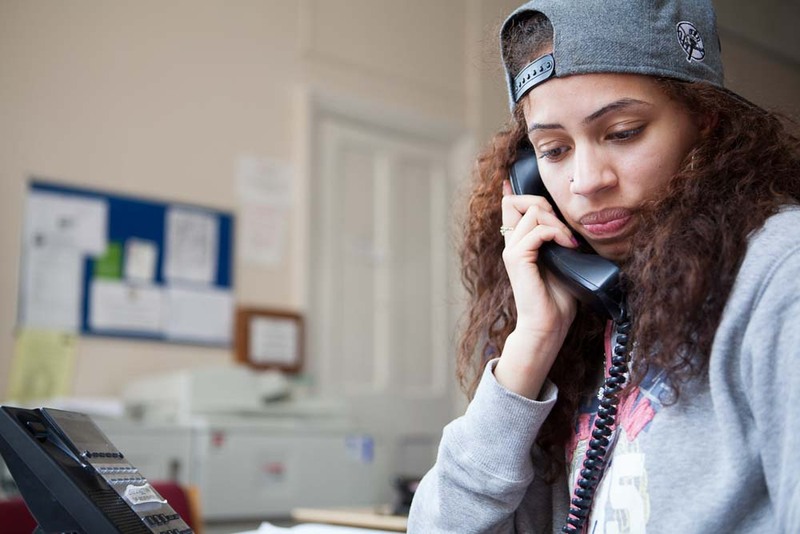 You may be entitled to get support with things like housing, education and financial support from social services if you’re 16 or 17 and homeless. 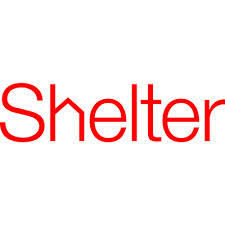 If you’re in this position, you should contact your local authority (council) to find out more or if you need help finding somewhere to live you can contact Shelter, whose website is listed below. Do you have a true story to share about Getting your own accommodation?